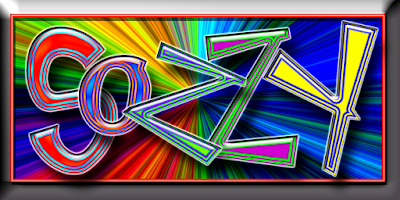 Sozzy.com, a 5-letter shorty could, be developed into a humor site or blooper site; even the sound of the term is funny. FYI: this domain has been in continuous registration since August 8, 2006. 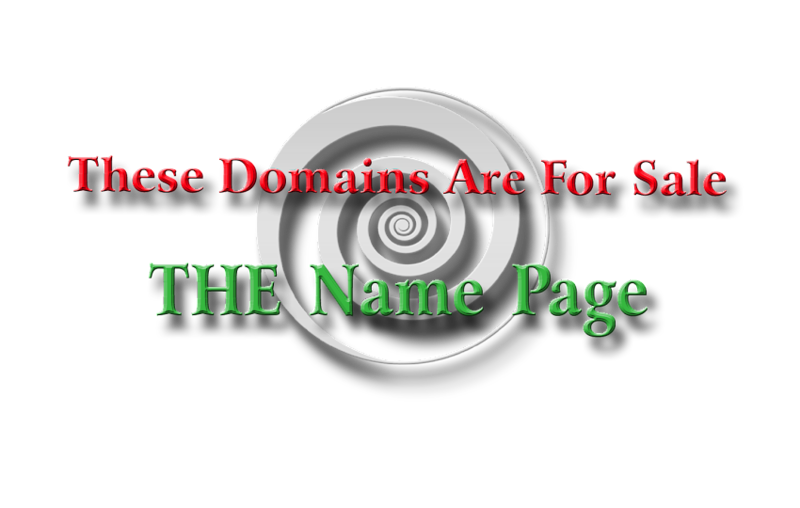 Please refer to a trademark lawyer or expert on how this domain may be used in commerce without infringing on anyone else's trademark.